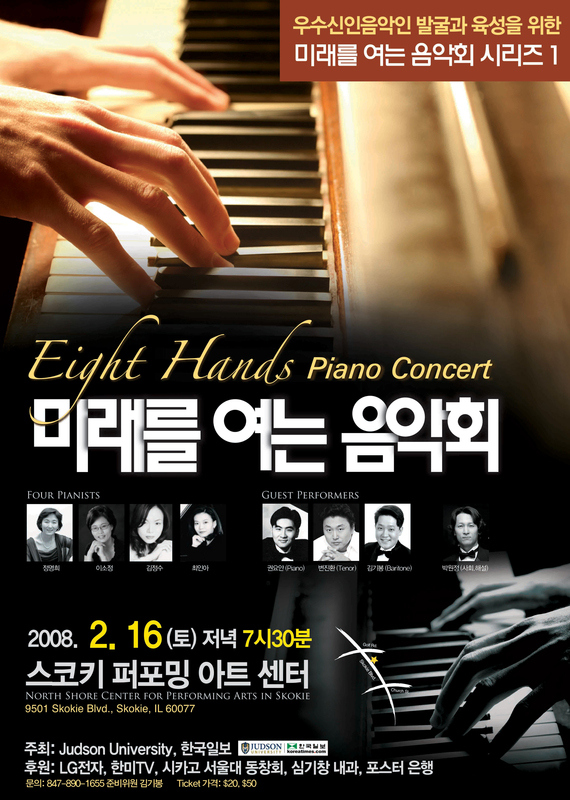 We would like to invite you to a special musical event, ‘Eight Hands Piano Concert’ on Saturday, Feb 16, 7:30 p.m., at North Shore Performing Art Center, Skokie. 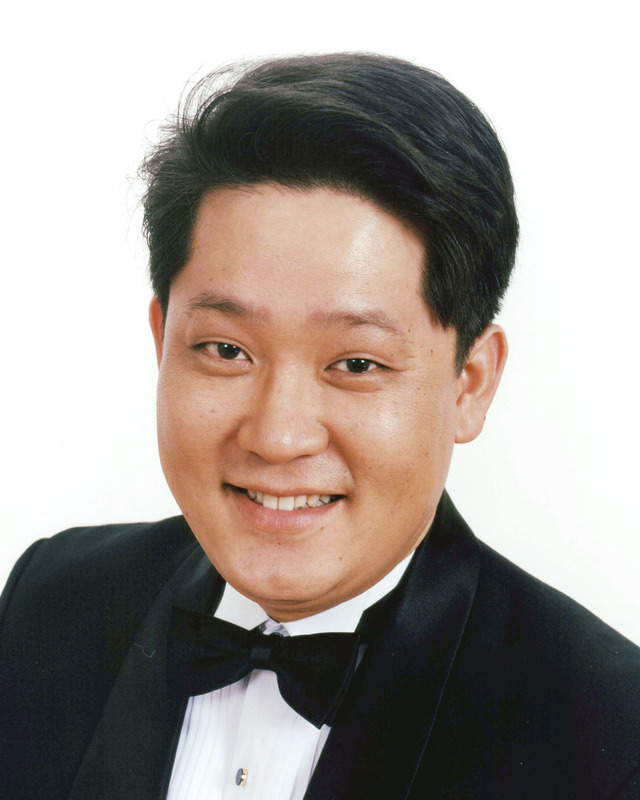 Proceeds from this concert will fund scholarships for Korean students with degrees in music who wish to gain a foot-hold in the western world of music. The Korea Times of Chicago will be involved in this process of selecting exceptionally talented young musicians from Korea. Judson University will provide resources so that the best from Korea can enrich their music skills with study in our city. 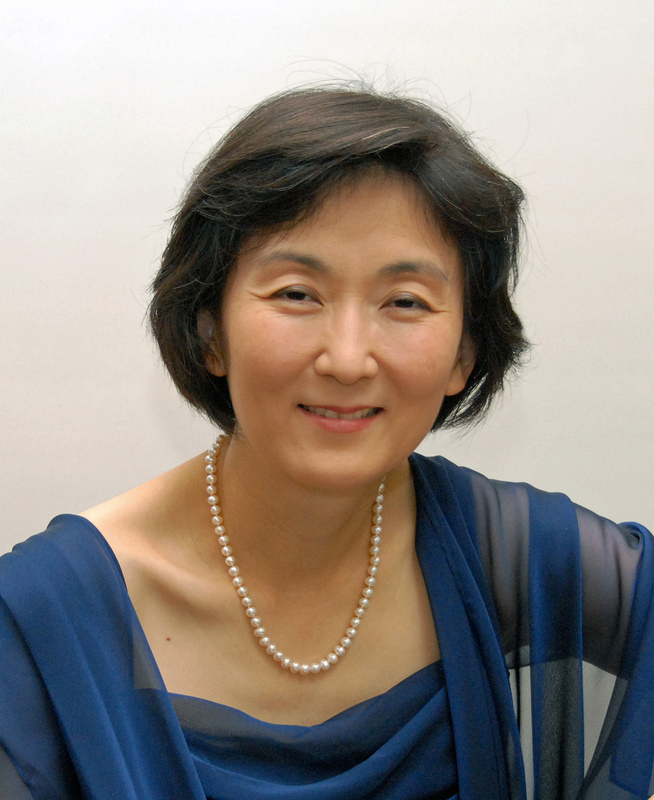 Four women pianists will perform the arrangements of William Tell Overture and Carmen Fantasy. 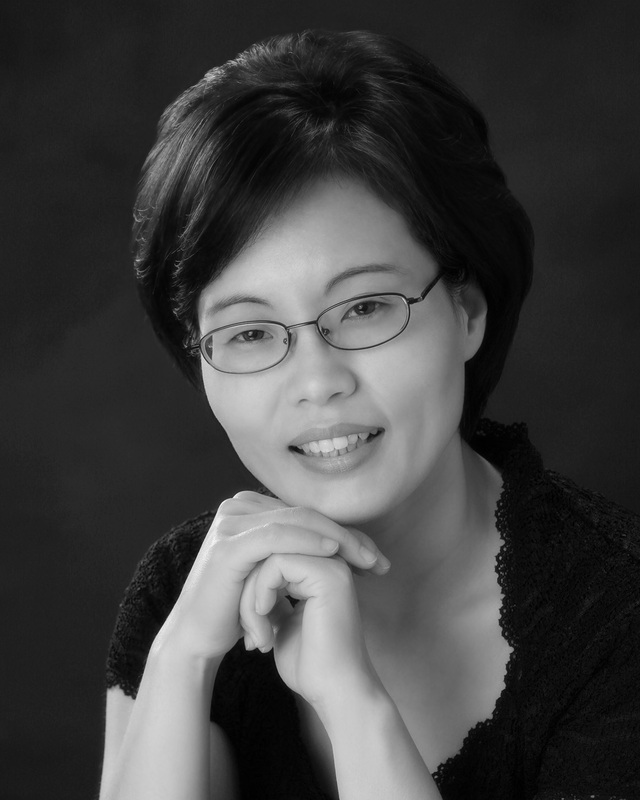 Other selections will include opera arias and Korean folk songs, as well as ‘Moonlight’ sonata by Beethoven and some piano duo works. 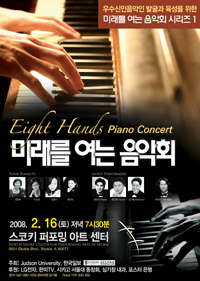 We appreciate you participation and support in the "Eight Hands Piano Concert". This evening of stunning music will help others provide similar experiences in the future. ©Copyrigt 2005-2006 KP World, Inc, LittleDomains.com, all rights reserved.